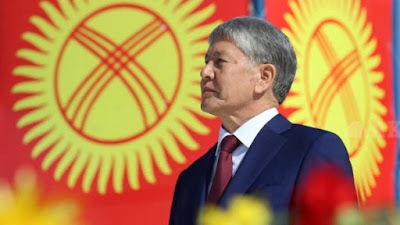 Putin.BLOG Foreign Policy Kyrgyzstan Putin congratulated President of Kyrgyzstan on Independence Day. Russian President expressed confidence in the continued development of the entire range of Russian-Kyrgyzstani relations in the common interests of the two nations and in the spirit of security and stability in Central Asia. 0 Comment to "Putin congratulated President of Kyrgyzstan on Independence Day."